We'll manage your migration in 24 hours or your first year is free! Confirm your current provider and amount of sites you want to migrate. This will help us understand the type of migration we'll be managing for you. Tell us what your current hosting account credentials are (login URL, username, and password) to allow us to directly perform the migration for you. Tell us if you have a hosting plan with us already or wish to purchase a new one. We will check your current account and suggest the best option. Within your message, please tell us when you'd like the migration to take place. We're happy to work around the clock to ensure this takes place at a time that suits you. Our team will then be in touch to confirm the details and ensure that everything runs smoothly. Security is a big part of our ethos and we treat it very seriously. 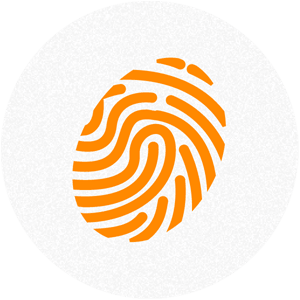 Our Support Ticket system is protected by an SSL encryption, so all credentials submitted this way are protected. As an added security measure, we ask that you create a temporary password to be used only with this migration process and then reset it once complete. We guarantee that your website will be migrated within 24 hours with no more than 15 minutes of downtime. If we do not meet this guarantee, or if you are not completely satisfied with how your migration was managed, we will credit your account with the value of your first purchase of shared hosting with Namecheap. This guarantee is not applied to promo packages. 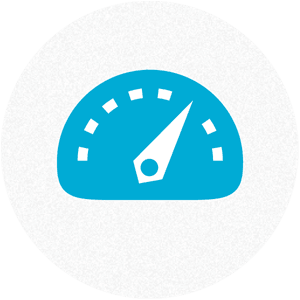 We use only the latest and fastest web servers available from Dell and Supermicro. Every one of our servers has at least 16 highly performing Intel Xeon CPU cores, 64GB of RAM, and fast and reliable SSD drives protected with RAID. We place a lighter load on our machines than our competitors do, so your site has breathing room during busy periods and you can run more complex scripts. The network infrastructure that powers our web hosting servers delivers 100% uptime for every calendar month, excluding scheduled maintenance. We use redundant bandwidth providers, routers, and switches to provide full redundancy at all levels within our network. As a result, our network uptime is among the best around and we're proud of the outstanding' performance it delivers. We're serious about high security. The latest hardware and software firewalls protect our infrastructure. We diligently update and secure the operating systems running on our servers. And we constantly scan, probe, and test our defense systems to ensure that we're one of the most secure hosts around. 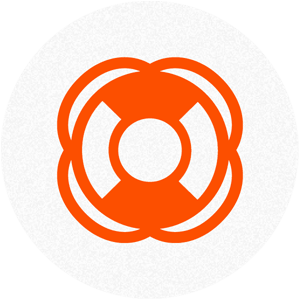 The Namecheap commitment to security means your websites are safer here. At Namecheap, we constantly strive to deliver total customer satisfaction with all our hosting services. That's why we offer fast, reliable, and secure service that's backed by our friendly and knowledgeable Support Team, 24/7. In fact, we're so convinced you'll love Namecheap hosting services, that we offer a 30-day money-back guarantee. 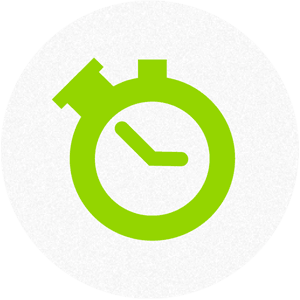 We guarantee that you'll be migrated within 24 hours with no more than 15 minutes of downtime. If we do not meet this guarantee, or if you are not completely satisfied with how your migration was managed, we will credit your account with the value of your first purchase of shared hosting with Namecheap. When providing us with your existing hosting credentials, please choose a temporary password that will be used only during this migration process. It will need to be reset once the process is completed. Namecheap cannot be responsible for any security issues that arise should you choose not to follow this password instruction. 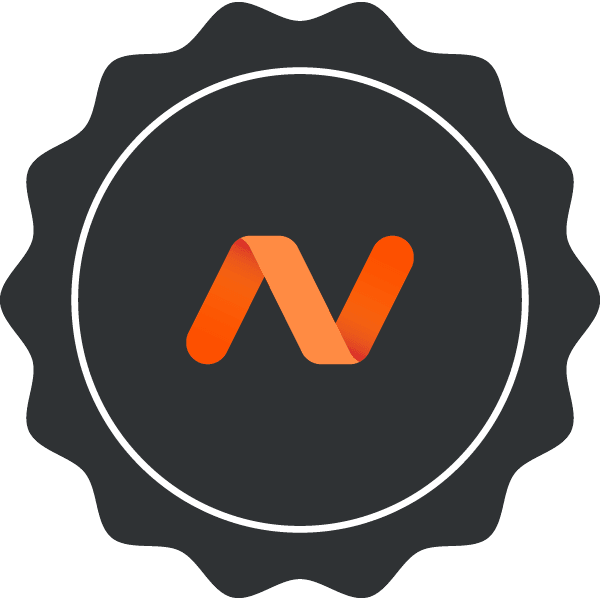 Namecheap is not liable for any loss of data or any other detrimental impact to your site throughout the migration process.